Since 1995, Wildlife Alliance has implemented cutting-edge conservation programs in Southeast Asia, Russia, South America, and the Western Pacific. 1995: A group of conservationists establishes the environmental and human rights group Global Survival Network (GSN), which is renamed Wildlife Alliance in 2006. 1995: Creation of Inspection Tiger Anti-Poaching Patrols in the Russian Far East to save the Siberian tiger and Amur leopard. The tiger population rebounds from only 80 individuals in 1994 to over 400 in 2000. 1996: Program design and technical assistance to the Wildlife Protection Society of India (WPSI) in protecting India’s Olive Ridley turtle from being destroyed by industrial trawlers. 1998: Assistance to the Ecuadorian government in expanding the Galapagos Marine Reserve boundary from 2 nautical miles to 40, providing capacity building, infrastructure expansion, and community outreach. 1998: Strengthening biodiversity protection of Alaungdaw Kathapa National Park in Myanmar. 1999-2003: Strengthening biodiversity protection of Kao Yai National Park in Thailand. 2000: Creation of the Cambodia Conservation Program. 2001: Establishment of the Wildlife Rapid Rescue Team. 2002: Establishment of the Southern Cardamom Forest Protection Program. 2004: Creation of the Community Agriculture Development Project. 2006: Creation of the Mobile Environmental Education Unit. 2007: Preparing Community-Based Ecotourism project in Chi Phat by facilitating community visioning through the APPA process. 2007: CNN’s Anderson Cooper 360° series, Planet in Peril, features Wildlife Alliance programs in Thailand and Cambodia. 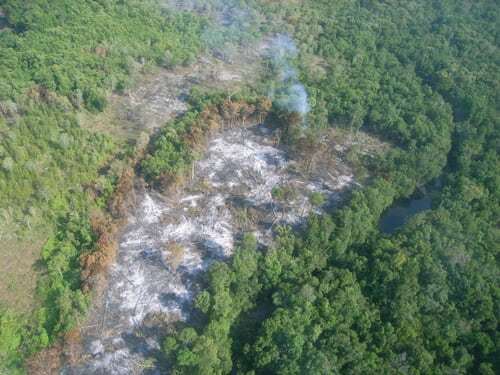 2008: Wildlife Alliance launches a reforestation project to reconnect the fragmented rainforest in the Cardamom Mountains. 2008: Community-Based Ecotourism in Chi Phat officially opens for business. 2009: Development of Trapeang Rung Community-Based Ecotourism. 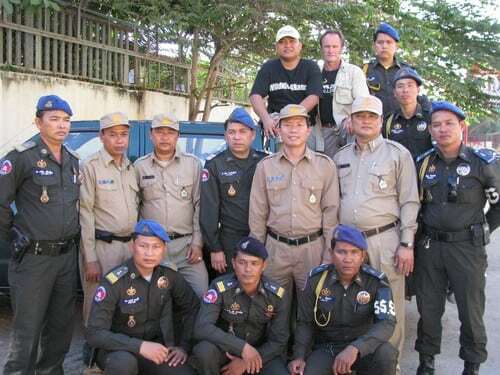 2010: The Wildlife Rapid Rescue Team begins serving as Cambodia’s national task force for the Association of South East Asian Nations Wildlife Enforcement Network. 2011: Wildlife Alliance obtained the cancellation of a titanium mine that would have destroyed 4,400 hectares of densely forested land in the Southern Cardamom Mountains. 2013: Wildlife Alliance initiates the Wildlife Release Project at Angkor Archaeological Park in conjunction with the Forestry Administration and the Apsara Authority. WildAid forms in 1999 to lead the charge in environmental conservation worldwide. When Wildlife Alliance arrived in Cambodia in 2000, there were nearly 40 forest fires a day. 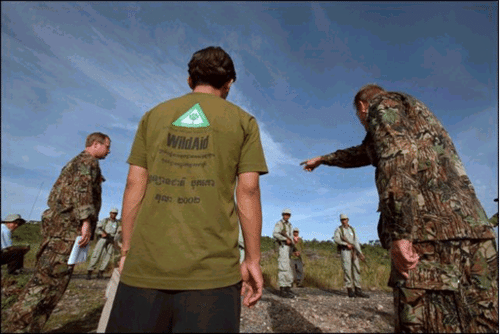 The first program implemented in Cambodia was the Wildlife Rapid Rescue Team in 2001. 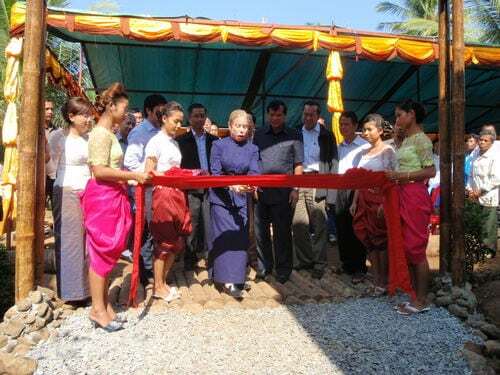 Community-based ecotourism opens in Chi Phat, 2009.